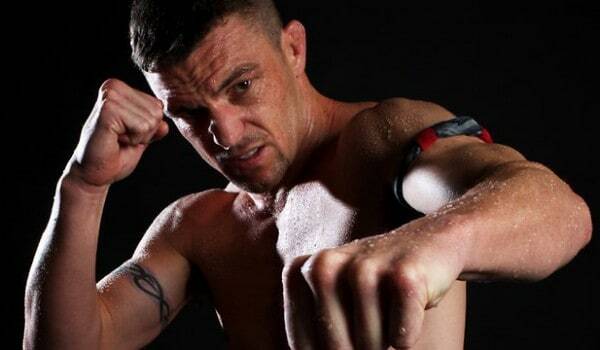 John Wayne Parr had quite the kickboxing career. It may actually still be going on, for all I know. His fight record is spotty and he fights interesting, full muay thai rule fights with fingerless gloves in cages instead of rings. 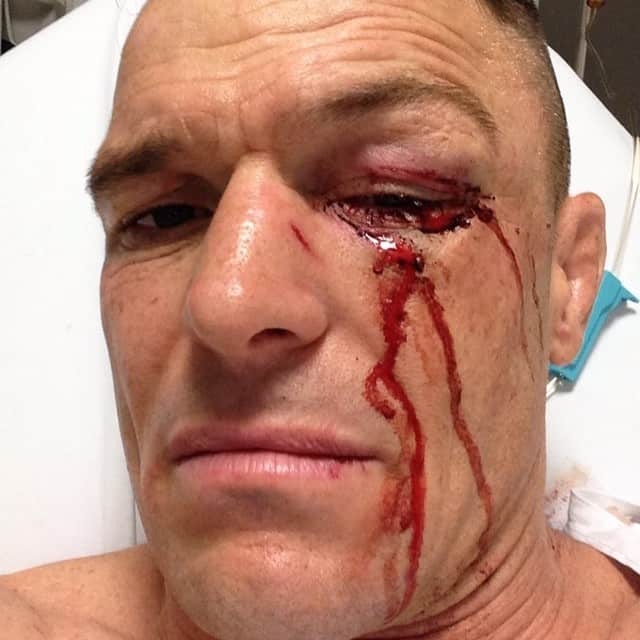 I’m no Dave Walsh, but all I do know is that he fought last night. I’m not sure if it was MMA or kickboxing. Either way, GSP’s coach and all around badass caught an elbow last night that gave him an L. Better luck next time, JWP.